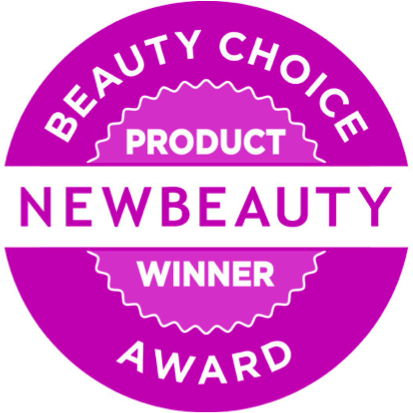 At Chesapeake Vein Center and MedSpa, we want to provide the best treatments for you, which is why we’re proud to announce that two of our services have been selected as winners of the New Beauty Magazine 2016 Beauty Choice Awards! FDA-cleared CoolSculpting® was elected the “Best Non-Invasive Fat Reducer” on the market for the third consecutive year, and its results speak for themselves. CoolSculpting utilizes a process called cryolipolysis, which cools fat cells until frozen so they may be naturally removed from the body. This treatment is effective for eliminating unwanted fat in hard-to-reach places such as the abdomen, double chin, flanks, bra rolls, and back without the need for downtime or surgery. Halo™ Fractional Laser won the “Most Effective Laser for Glowing Skin.” Perfect for anyone looking to turn back the clock, this innovative laser treatment refines your skin, eliminating signs of aging like wrinkles, fine lines, pigment irregularities, and more. This provides our patients with a youthful and vibrant new look they can enjoy long after their treatment. For more information regarding these treatments, schedule your initial consultation today by calling 757-663-5461.